Pools can reflect your individual style and finesse. Let us nurture your imagination into a dream come true. 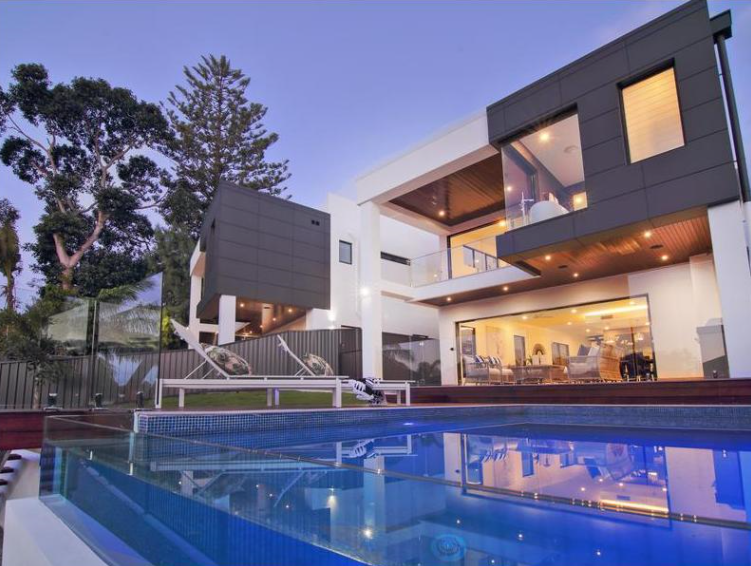 Of course you want your pool to stand out from the rest. 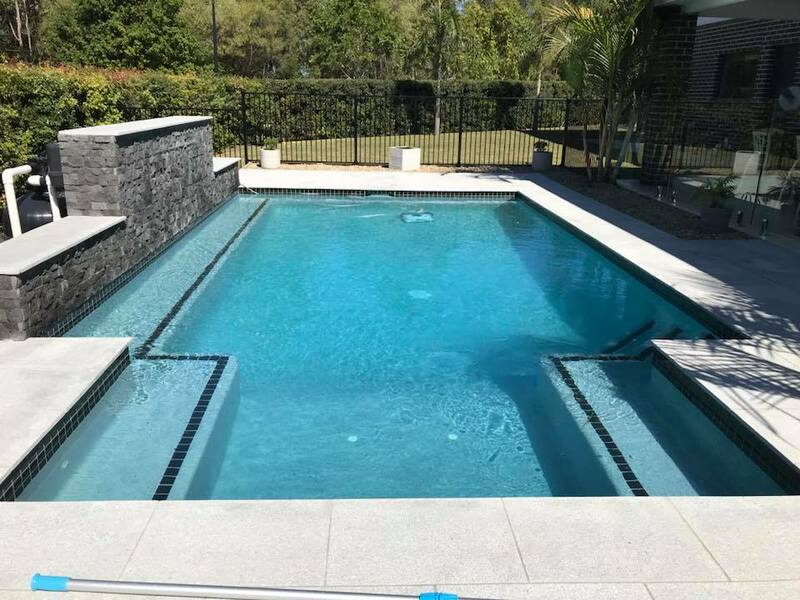 When it comes to concrete pool no one wants to hear – ‘hey, you know what, it’s exactly like mine!’ That’s where Cozy Pools custom design concrete pool can help. We are dedicated to creating a unique and individual custom design concrete pool for each of our clients. We will listen to all your concerns, wants, needs and desires and turn those thoughts into an amazing custom design concrete pool. Since there are so many options, big and small available we will guide you through the decision making process so at the end of the engineering and designing phase you will be 100% sure of your choice. 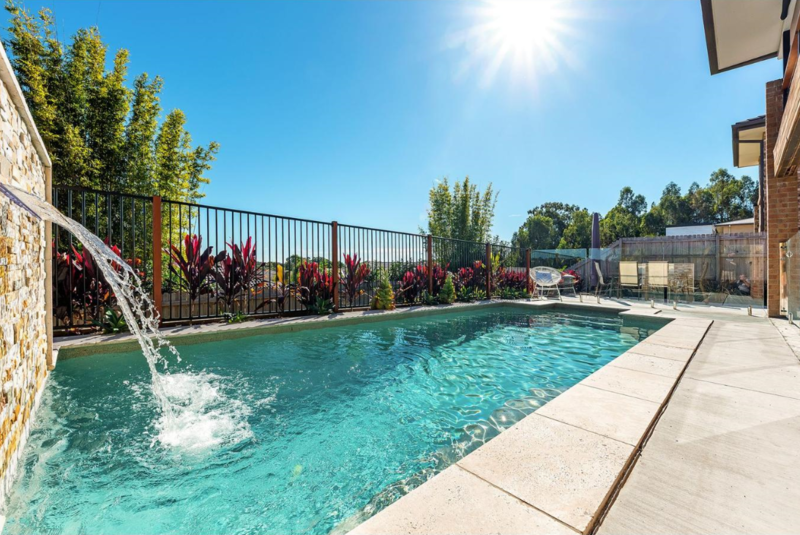 Cozy Pools has decades of experience in South Brisbane, Gold Coast, The Hinterlands and Northern NSW regions. This vast array of terrains and clients has given us the edge to help you and your family to have the pool you have always wanted. Call or email today for one of our staff to come and see your future pool space and show you what your dreams could look like. Some factors to be considered are the visible obvious ones – shape, colour, lighting and coping. Other less visible are equally important, filtration, interior surface choice, pumps and depth. All of these things have an impact on the finished result and your satisfaction levels. Since we are committed to having customers that ‘are over the moon’ we will educate you to the extent you want so your unique combination of requirements gives you exactly the pool you deserve. Have you considered heating your pool? It can be done with solar, gas or electric heating. Too expensive you say? Did you know that for less than the cost of one cup of coffee a day you can heat an average sized pool? Surprised? Ask any of our informed staff at Cozy Pools to explain the systems we have available. 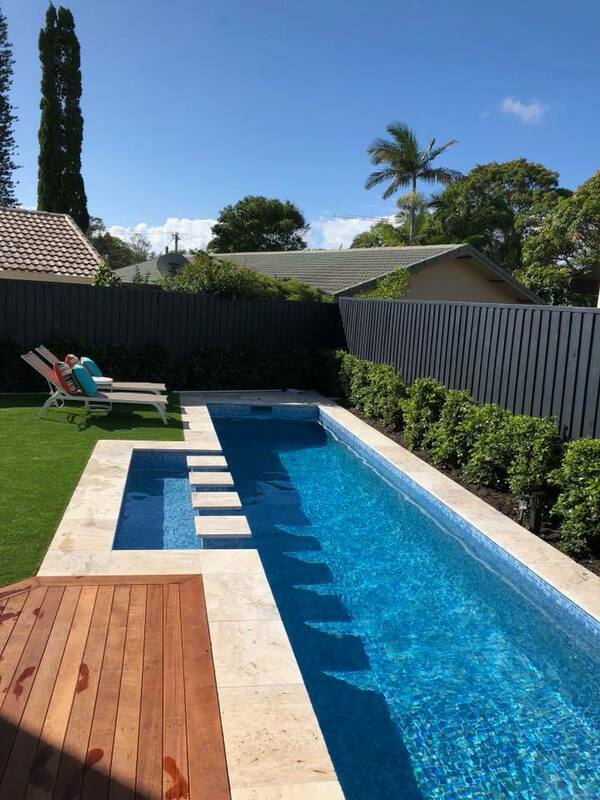 We can install glass viewing windows, add swim jets, make you a natural rock waterfall or install water slides for the kids and young at heart. How about a pool that looks like a tropical lagoon? For those will skin conditions like eczema or psoriasis we have a diverse range of alternative water sanitisation systems to cater for your unique needs.